If you thought it was hard to get into the IITs, get a load of this. 1,10,000 candidates have applied to just 200 odd open sweeper jobs in Uttar Pradesh. 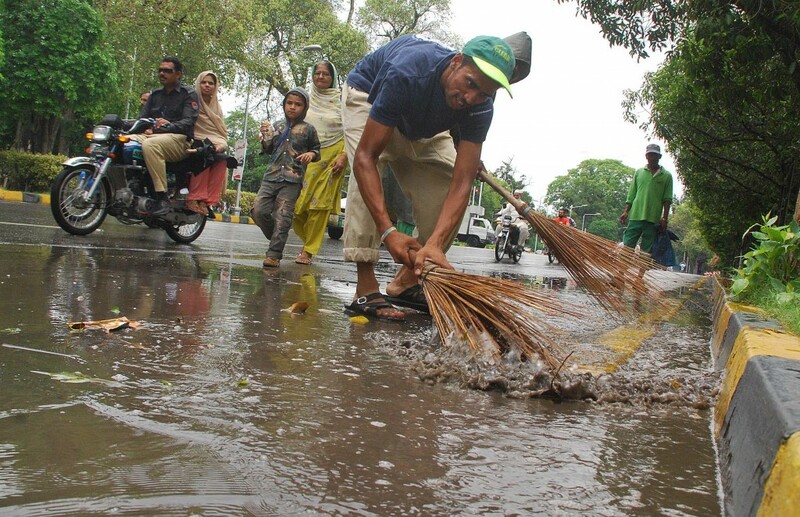 The Allahabad Municipal Corporation (AMC) is in the process of recruiting sweepers, and has announced that there are 119 vacancies in AMC and around 100 in every district of Uttar Pradesh. The job annoucement has evinced interest from 110,000 applicants, and several applicants hold B.Tech and MBA degrees. The minimum qualification prescribed for the job is just reading and writing abilities in Hindi. Deluged by the large number of applicants, AMC is calling 250 candidates daily for conducting ‘practical examination’ of cleaning drains to select suitable candidates. At the rate of 250 candidates a day, the ‘practical examination’ is likely to take around 408 working days, which comes to about two years. The recruitment process may be further delayed if there is change in government after the assembly elections scheduled for next year. With only 200 odd vacancies and over a lakh applicants, the Allahabad Municipal Corporation’s sweeper job is harder to get into than Harvard, IITs and IIMs. The acceptance rate at Harvard is around 5%, while acceptance rate at IITs is 2%. In comparison, the sweeper job will boast of an acceptance rate of just 0.2%.